After a riveting and wistful Episode 5, “Babylon,” we are down to the final episode in the brief “event series” return of The X-Files to Fox. This six-episode drive-by acts a greatest hits of the classic science-fiction/horror/procedural show’s recurring themes, modes of storytelling, and palette of tones. Specifically, we update the grim and portentous government-alien conspiracy mythology in the opening episode “My Struggle,” and the very personal ramifications of that mythology for Scully in Ep 4, “Home Again,” which also features a particularly gooey monster. We have a comedic, thoughtful, and clever stand-alone monster-of-the-week episode in Ep 3’s “Mulder and Scully Meet the Were-Monster.” We jump into raw and painful current events with an Islamic suicide bombing in Texas in Ep 5, which also ruminates on religion and belief. 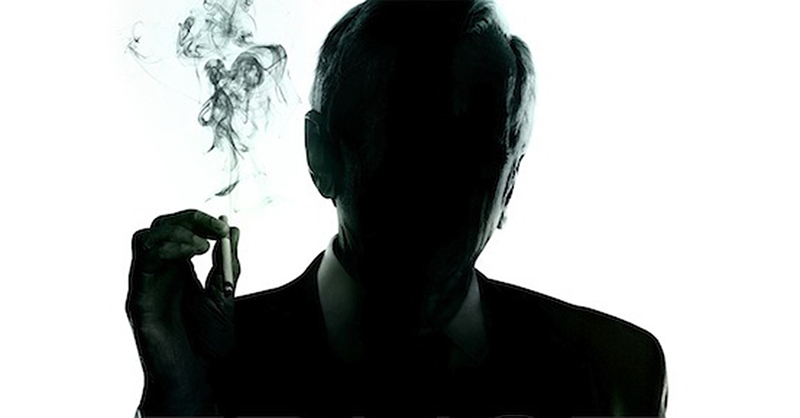 My guess is the final ep will return to the main conspiracy arc, answer a question or two about Roswell or 9/11, reveal something about The Cigarette Smoking Man and his cronies, and leave us wanting more. 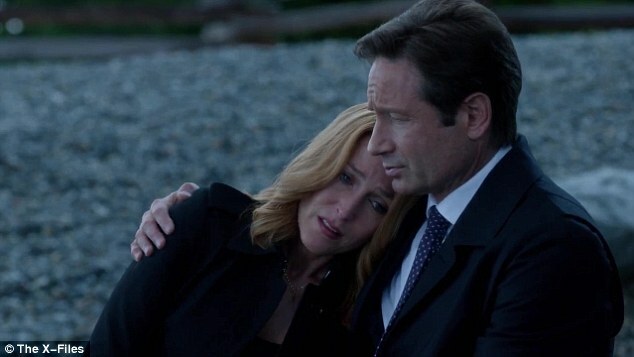 As the season opens, despite all their best efforts and years of work, the X-Files office has been closed, nothing has really been resolved, and the couple is estranged. Mulder and Scully have evolved from professional colleagues to close friends to romantic couple with a child — a child they had to give up for adoption in order to protect him from the terrifying reach of the conspiracy they still hope to unravel — to leading separate lives. Each is sadder but wiser – true love appears to have not been enough upon which to build a life, so they don’t even have that. As the opening unfolds, they become uneasy post-romantic colleagues and friends. Experience may breed wisdom, but it also may accumulate as melancholy baggage that encumbers action and muddies clarity. 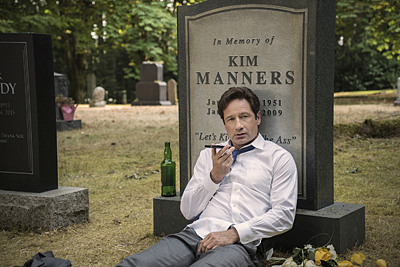 Can the characters — David Duchovny is 55, Gillian Anderson is 47, more or less the same age as Mulder and Scully — still be effective at such demanding work? 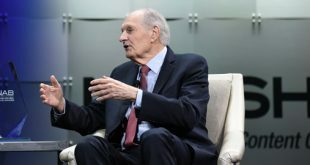 Is FBI field work, especially THEIR kind of field work involving metaphysical uncertainty as well as physical exertion and danger, strictly a young person’s game? Is the truth still out there? Was it ever there in the first place? By the end of the episode, yes. Scully is burdened by loss, worry, grief, and guilt over her child, William, whom she gave up for adoption, has no knowledge of whatsoever, and who would now be a teenager. In Ep 4 she comes under classic “sandwich generation” emotional strife as she is torn by the twin traumas of missing her child while her mother, always a rock of support, lays in a coma, dying. 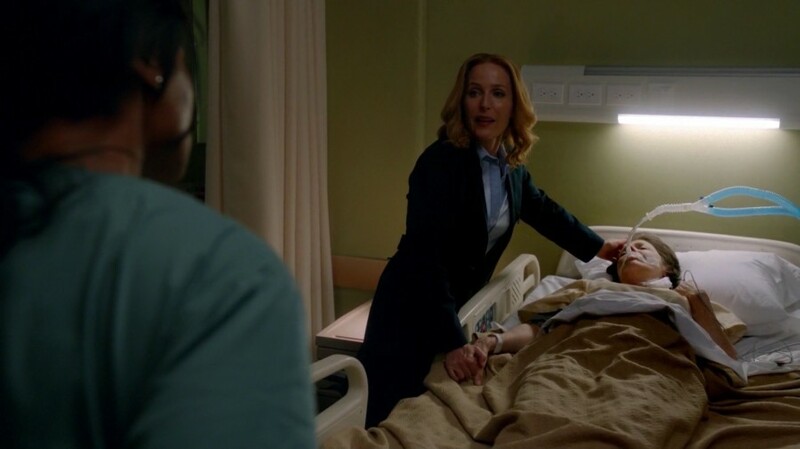 Anderson remarkably displays both the vulnerability and resilience of Scully as she processes the grief, lingers over it a bit, then gets right back to work. As the season has progressed, each character has gingerly regained outlooks of hope and enthusiasm, buoyed by each other, success in the field, and a future that seems to be opening rather than closing. Regardless of what lies ahead, they appear to have answered questions about their capabilities, their ability to work together, and the possibility of finding unconventional Truth, even in middle age.